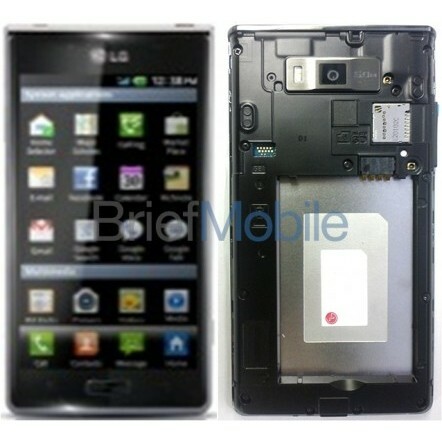 It looks like Boost Mobile is getting a new mid-range Android device, the LG LS730 "Snapshot". There's been no official announcement but when you shop for Ringtones on the Boost Mobile site the dropdown for picking your phone phone lists the "LG 730" as one of the choices. Based on the dimensions and images, it looks like the phone is running either Android ICS or Jelly Bean and the screen is at least 4.3 inches. Based on the specs I'm guessing Boost will sell the Snapshot for around $250. With availability on Sprint pegged for the fourth quarter I imagine Boost will get the phone at the beginning of November, just in time for the holiday selling season. 0 comments to "LG LS730 Snapshot Android Phone Headed For Boost Mobile"